The city’s graves are five times more expensive per square meter than local real estate. Rising grave prices have forced the eastern Chinese city of Suzhou to ban the sale of commercial tombs to nonlocal citizens, pushing out people from nearby Shanghai who see Suzhou as a relatively cheap place to rest in peace. 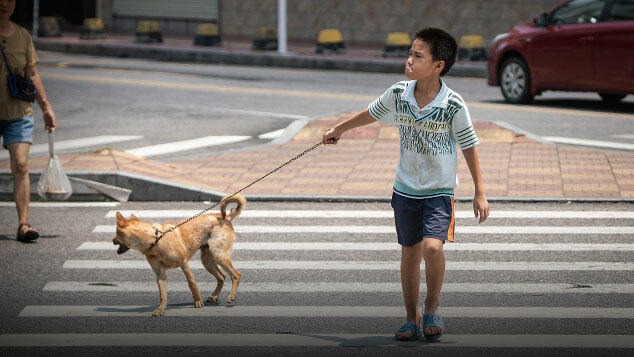 The new policy, announced earlier this month, is back in the news because of the upcoming Tomb-Sweeping Day on April 4, the yearly festival during which families visit their relatives’ graves to pay their respects. The municipal government’s decision is meant to “put limited resources to better use for local citizens,” a local newspaper reported. 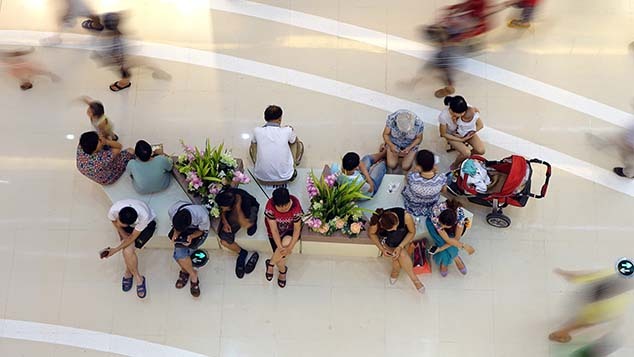 Grave prices in Shanghai are even higher than in Suzhou, and the population of Shanghai — around 24 million including temporary residents, more than twice that of Suzhou — is in large part responsible for the scramble for vacancies in Suzhou graveyards. 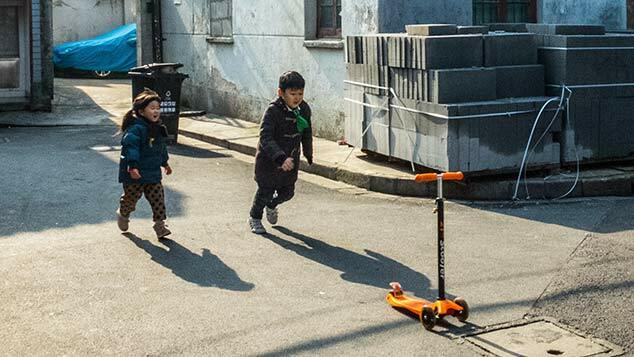 The prices of Suzhou graves have risen as high as 180,000 yuan ($26,000) for a standard-sized plot of 1.5 square meters, five times higher than the price per square meter of houses in the city. However, they are still cheaper than graves in Shanghai, which can cost up to 300,000 yuan. Suzhou currently has 30 commercial cemeteries with a total of 420,000 graves. Around 40,000 people die in the city every year, and it is estimated that the cemeteries will be filled to capacity in fewer than 15 years. In a similar case, media reported on Thursday that the high prices of graves in Beijing — as much as 150,000 yuan per 1.5 square meters — have spawned a black market for tombs in neighboring Hebei province. 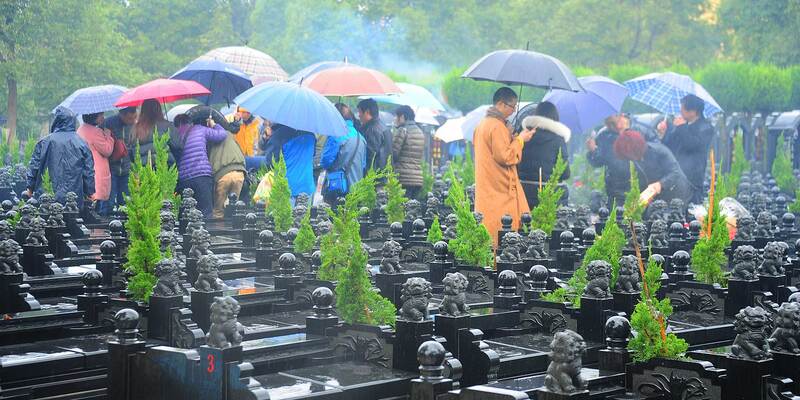 In Suzhou, the number of available graves looks to further decrease in the foreseeable future, as the provincial government of Jiangsu decided earlier this month to stop issuing licenses for the construction of traditional commercial cemeteries. The provincial government hopes that the tradition of graveyard burials will die out soon, saying that all burials in the province’s cities should be burials that make more efficient use of land by 2020. In an effort to save space and resources, since 2012 the Suzhou government has been promoting so-called green funerals, including spreading ashes around a tree or sprinkling them into the sea. By the end of last year, there had been nearly 14,000 green burials, less than 10 percent of all burials in the city.